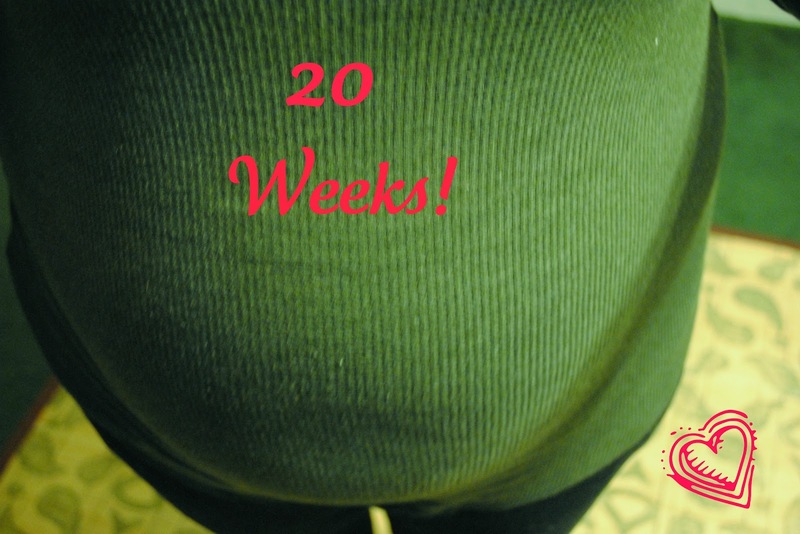 Life With 4 Boys: 20 Weeks #Surrogacy Update! So we found out last week that my IF's will be bringing home a little girl. Tomorrow I am officially 20 weeks along and halfway to the finish line! Things have been going great and this little surro-girl sure is a big bundle of joy. Literally! She is huge, and hell bent on making me that way too. 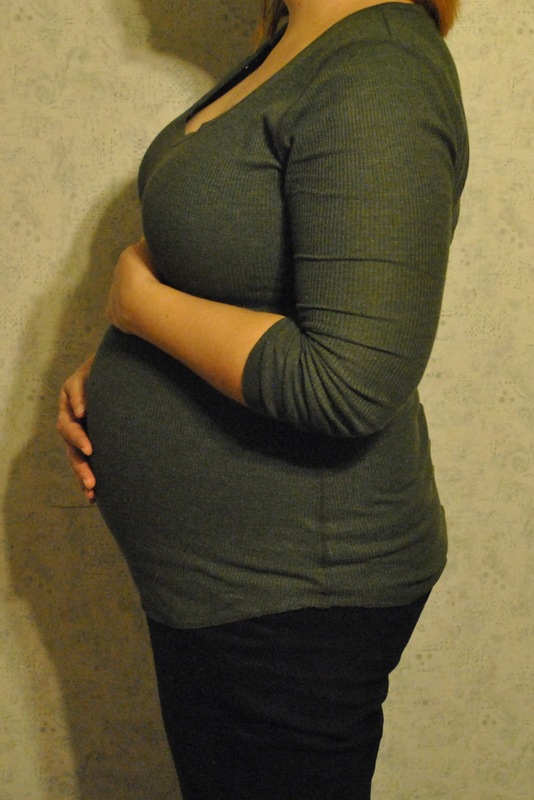 I shovel salads at her and she still grows, but I have only gained a total of 5 pounds so far, so we are doing okay. A big huge thanks to everyone who has been supportive and reached out to me, it is greatly appreciated! I am so in awe that you are doing this for this couple. You are an incredible person and I am so blessed to have you as a friend. You are awesome Kathy and you look great!